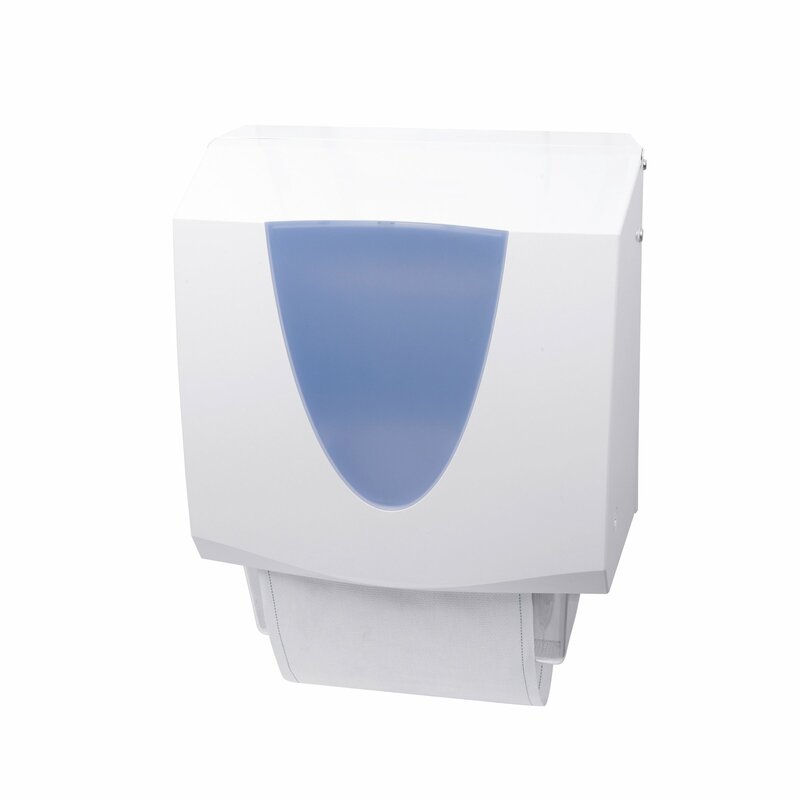 Offering a range of hand drying solutions from automatic to manual units. At Hygienic Concepts, we provide a range of hand drying systems, both electrical and manual solutions. Our electrical hand dryers are available in a range of styles and colours which can be customised to accommodate your washroom decor. Low energy consumption with quick drying action. Various options to suit you specific industry. Dryers are robust and stylish with very short drying times and low rated power delivery. Some of our dryers operate are as little as 1kw, so are very efficient reducing energy consumption. There is no need for constant streams of paper towels being disposed of daily. No waste is generated compared to other drying systems and noise levels are also low. 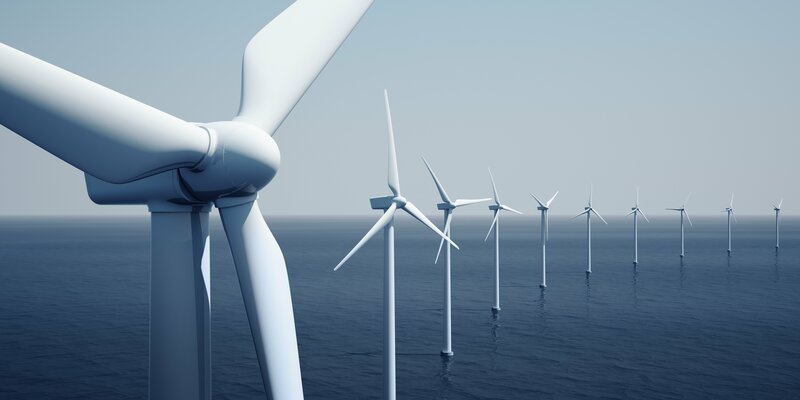 Our fully trained service engineers install with minimal disruption and regularly maintain equipment to ensure the safety and effectiveness is delivered at all times. Our hand dryers are part of a much larger portfolio of janitorial supplies and machines. Contact us today to find out more! 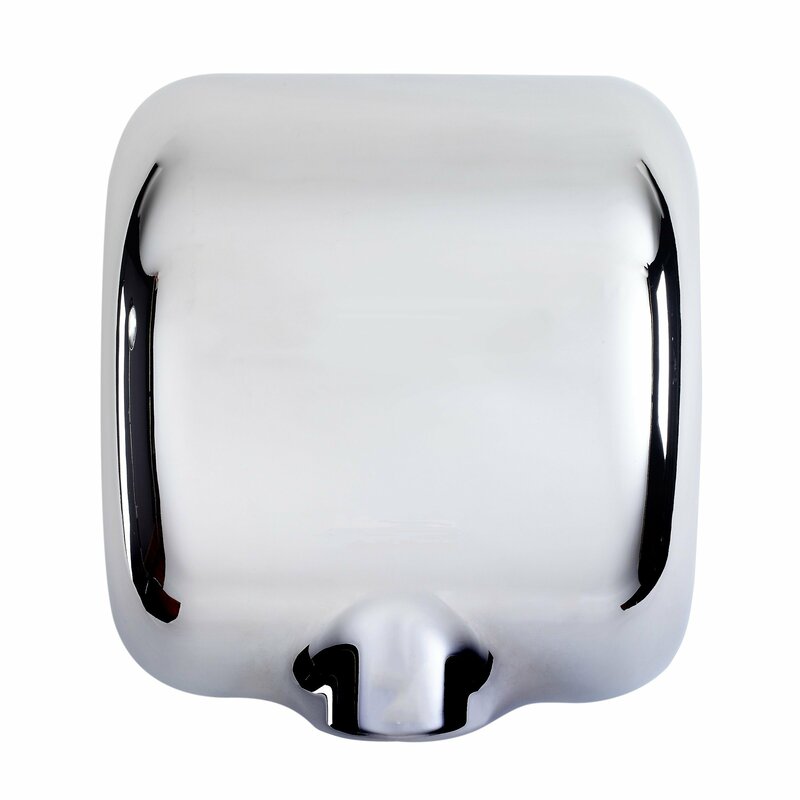 We have an exclusive range of hand dryers that are suitable for every single commercial washroom. Each unit is designed with cutting-edge technology that leaves hands dry in seconds. We’ve revolutionised washroom facilities by installing products that are hygienic, powerful, eco-friendly and cost-effective. Alongside their technical benefits, the units have a stylish and contemporary design which can completely enhance the look of the washroom. Electric hand dryers may not always be an option within your facilities, therefore, our roller towel dispenser is the ideal solution. The robust cabinet and strong towels are ideal for the busiest of environments, to manually dry hands thoroughly and conveniently. Regular servicing ensures hygienic standards are kept to the utmost levels, as every linen towel is replaced with a freshly washed towel upon every service.